A while back I posted an article on my blog entitled “Cañones de Invierno”, which was a trip report from the cañones this past December. In that article, I talked about catching, killing, and eating brown and rainbow trout. I posted photographs of trout sizzling in a pan on top of a wood stove, and of those browns and rainbows grilling on top of some scraps of iron on a pile of glowing coals in an open fire. 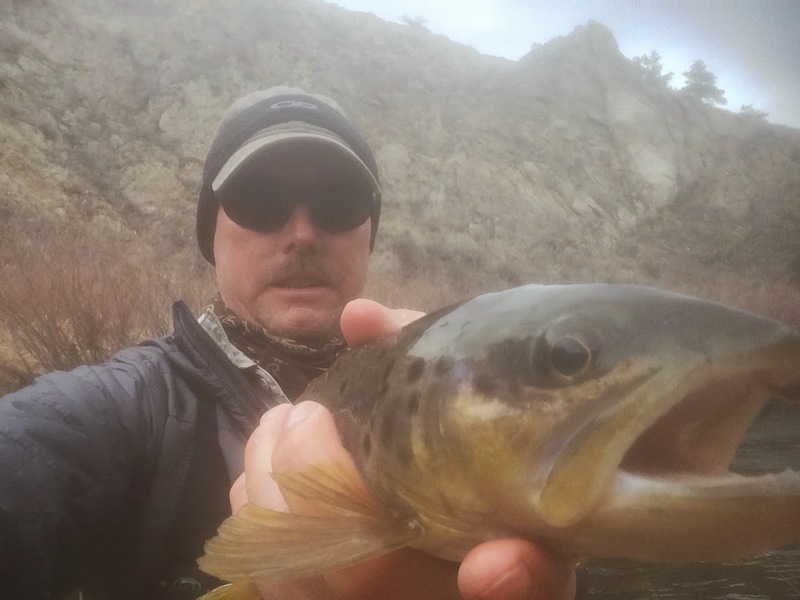 While reading Facebook posts today, I found one where my partner on that December cañon trip, Eric Lynn, explained when and why he and I kill trout in the backcountry. Eric, thank you for your explanation! I’d like to expound upon what you wrote. Eric Lynn with a brace of brown trout, ready for the pan. I kill trout and eat them. However, there are self-imposed limits to this, and more often than not, I strictly adhere to a catch-and-release ethic. When, where, and why I kill trout is dependent on a number of factors. I have chosen to live a disciplined life on many levels, and my tenkara is no different. First, I never keep fish unless I’m backpacking, period. I’m not quite sure why it bothers me to do otherwise, but there’s something about backpacking, spending one or more nights out in the boonies, and celebrating the fact that I’m totally self-sufficient, that makes catching and eating a trout or two acceptable. 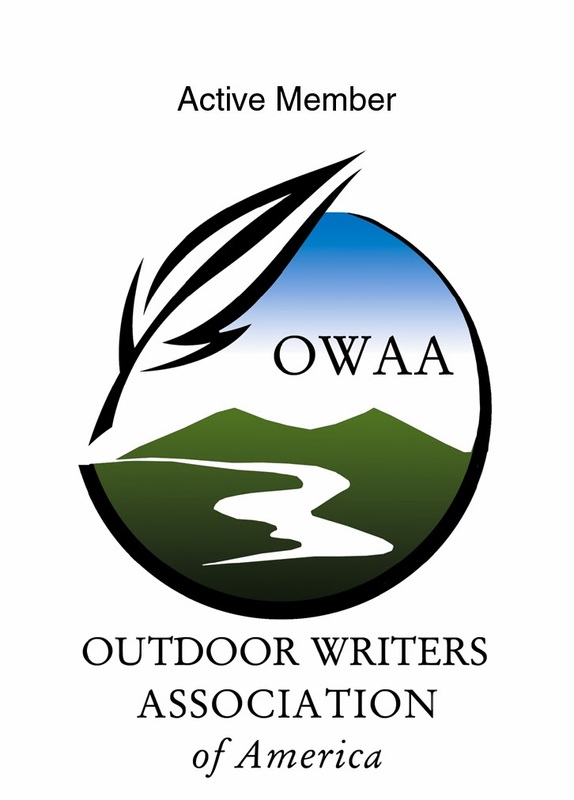 Much of my wilderness backpacking is done to reconnect with my paleolithic roots, and I devote a lot of time practicing bushcraft, hunting, and fishing to hone those ancient skills so important to keeping myself safe and well-fed off the land. 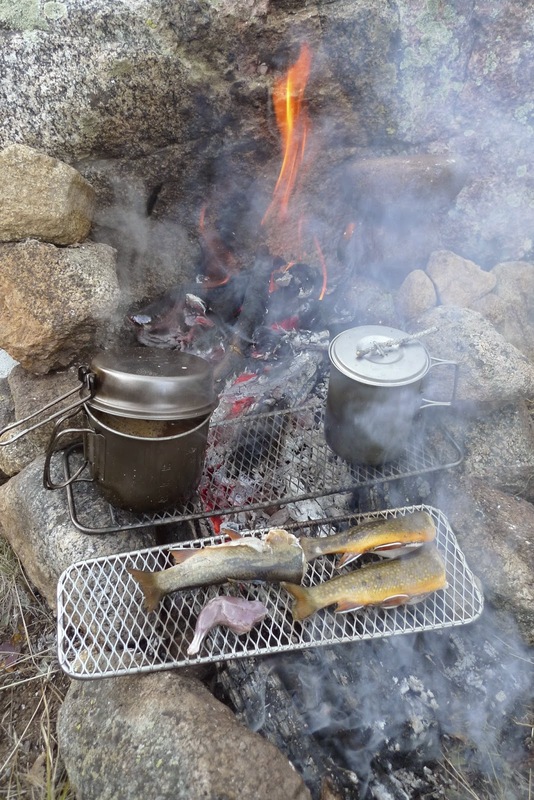 Freshly caught trout and miso soup, cooking over hot coals in the backcountry. This connection with ancient food procurement, buried deep in my genome, is important to me. It’s why I hunt elk, mule deer, pronghorn antelope, dusky grouse, snowshoe hares, Merriam’s turkeys, and cottontails. 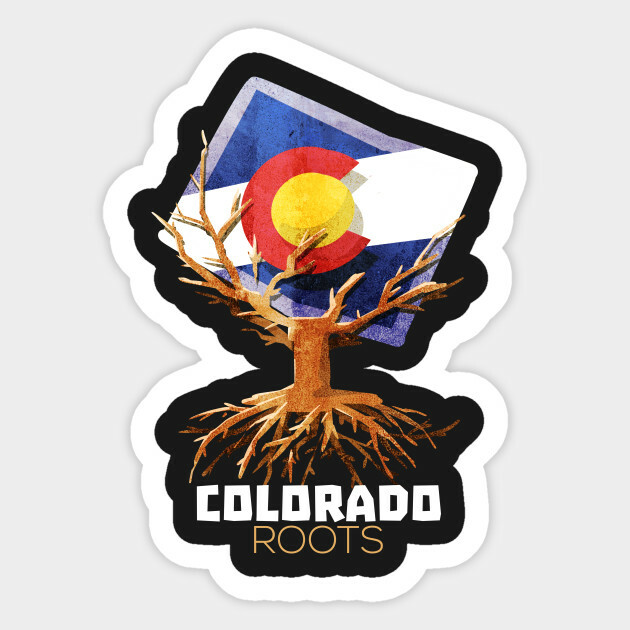 It’s also why I hunt and fish in the some of the most strenuous ways possible, backpacking and burro-packing deep into Colorado wilderness, far from any bail-out my pickup could provide. It’s a hard life at twelve-thousand feet. Brook trout, pine squirrel, rice, and tea. Living off the land! A nice 12" rainbow from a tiny creek. This one lived to swim another day. Third, size matters. I simply won’t kill a trophy trout, and “trophy” is subjective. In the brook trout streams I frequent, a “trophy” fish is anything over nine inches. The lower elevation semi-desert canyons I call home hold some amazingly big brown trout, and any fish there over a foot long lives to swim another day. I’d rather chew cold elk jerky for supper than grill a ten-inch brook trout. The big ones stay. This one stayed in the canyon, as most of them do. So, there you go. That’s my take on “catch and munch” versus “catch and release”. It’s a moving target, but it always boils down to letting the trout call the shots, and staying true to your ethics. If those trout happen to be nine inch brookies, build a small fire, get out your grill or pan, and live off the land! 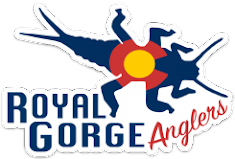 On a recent mountain bike trip across Colorado, I was able to spare the life of a number of freeze dried dinners because I had my Tenkara rod along. Mostly brookies, and the Mountain House beef stroganoff will live to see another day. I like this approach. It's good to hear a counterpoint to the ubiquitous and ironic "Catch and Release or Die" ethic. I've never caught a fish I didn't eat. For me it would be like shooting a deer and just leaving it. Well, at least with deer the population might need thinning and I'd at least be killing for a reason. The North American Model tells me I should only kill for a reason. I kill coyotes to increase deer population, and when wolves come I'll do the same for elk and moose. I hunt bear not only to eat and for fur, but because of the predation on ungulates. This year over the counter bear tags are good for all regular rifle seasons and in adjoining units too. They need culling. If fish needed culling I could understand hooking and tossing in the woods, but I've never heard of that need. Catch and release is to experience the thrill of a live fish fighting for it's life I guess. I'll eat every one I catch and I urge you to do the same. Superb! I agree your fishing rules!